Pennsylvania is already awash in gambling. We'd like to urge Gamblers Anonymous to stage an intervention with the Pennsylvania Legislature. It has a gambling problem and it's getting worse every year. First, it was a state lottery. Then it was a dozen casinos. Now, the Republican-led House and Senate are considering legalizing internet gaming, including fantasy sports and an online version of the state lottery. Meanwhile the state House is eager to allow gambling via electronic games of chance in the state's bars, travel stops, airports and fraternal clubs. The list of games would include poker and slots. When it too much enough? No one could argue that we lack venues to gamble already – the state lottery grosses $4 billion a year; the casinos $3.2 billion. Then there's always horse racing, where fans can bet on the ponies at the track or at state-run betting parlors. You can buy lottery tickets at a kiosk in the drug store. There are casinos within 50 miles of any point in the state. The immediate cause of the Legislature's addiction is money. The state wants and needs the money generated by gambling – from which it takes a generous cut. It also loves the fees paid by casinos and others who want the right to get into the action. Under a bill passed by the Senate last week, bidders for the internet gaming licenses would have to pay a $5 million fee upfront to run online games. As always, there's a deeper reason for this gambling addiction. In this case, it's the Legislature's failure to face the very real budget problems the state faces. The Republicans are dead set against touching broad-based taxes on income or sales or corporate profits. They hate taxes, so they embrace vice – with booze, cigarettes and gambling being the holy trinity. Spreading gambling far and wide brings in millions. One analysis of a gambling bill passed by the state House estimates the expanded gambling schemes would yield up to $146 million in revenue in its first year. That's a tidy sum, but it would make only a minor dent in the $800 million deficit the state faces this year, a deficit that is expected to increase into the billions by mid-2018. The reality is that the income brought in from existing taxes cannot meet the state's needs – not today and not going forward. Something has to give, be it spending or tax rates or some combination of both. Online poker and slots will not fill the gap. 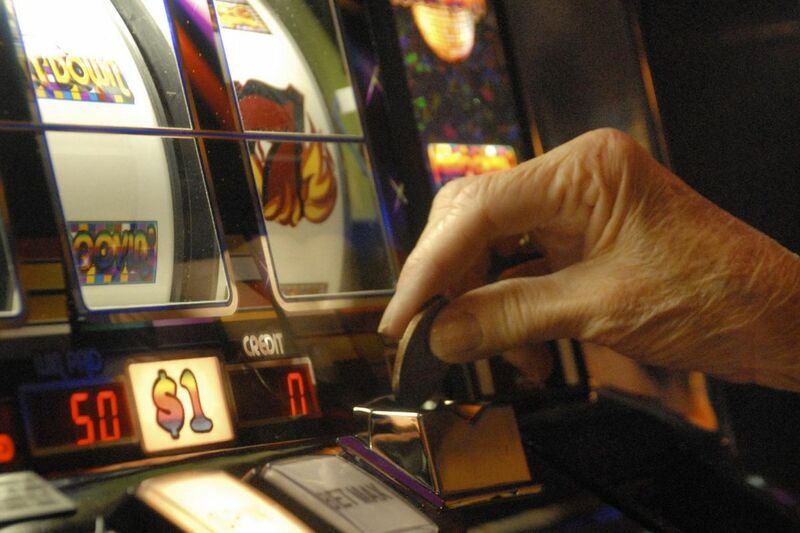 There are legislators who worry about this expansion of gambling. Sen. Robert Tomlinson, R.-Bucks, voted against a gambling bill that passed the Senate last week, urging his colleagues to stop "budgeting by addiction." Sen. Jake Corman, the Senate Republican leader, earlier argued that the state shouldn't use gaming, liquor and tobacco sales to serve as sources for money for the budget. "We should drive them based on the public policy that surrounds each one of them individually," Corman said. Public policy as in these kind of questions: Do we need wall-to-wall, 24-7 access to gambling? Should we be promoting liquor sales when part of the state's role is liquor control? But, let's be realistic. The need for money, not public policy, is ruling now. An example: While Corman warned against relying on liquor, gaming and tobacco for revenue, he voted for the gaming bill that passed the Senate last week.